Versatile fabulous beanbag posing prop, ready filled with polystyrene beans. The posing beanbag prop is made from water repellent fabric so that it can remain clean. Wipe away any 'spills' with a damp cloth. You choose the outer cover colour and this can be gently washed and air dried after a shoot. Additional colours can be bought separately. 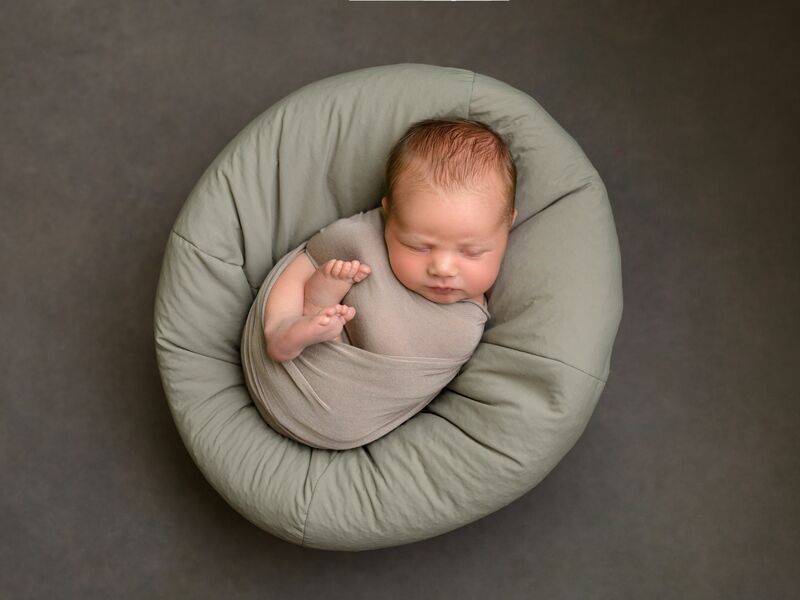 This prop can be used as a beanbag chair and also used to nestle baby into for overhead shots as shown in the images attached. 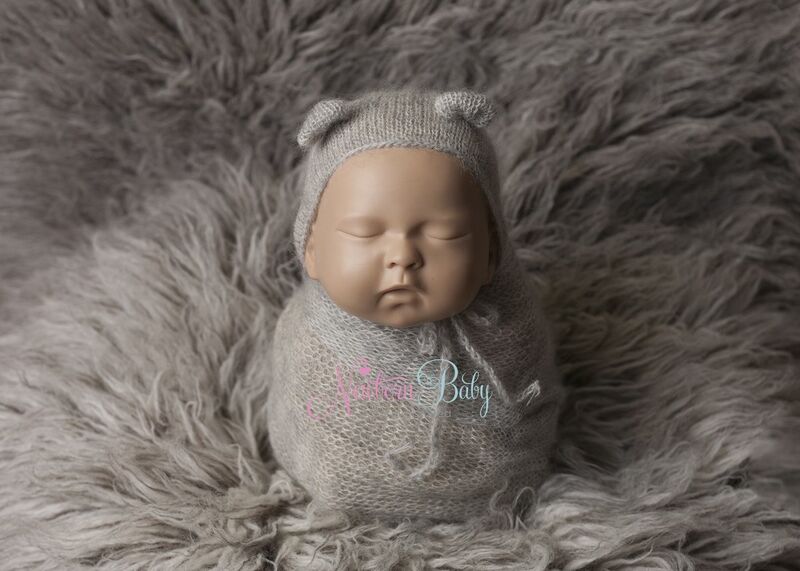 This prop can allow you to nestle baby into many of the popular newborn poses and it is the perfect size and shape for the potato sack pose. 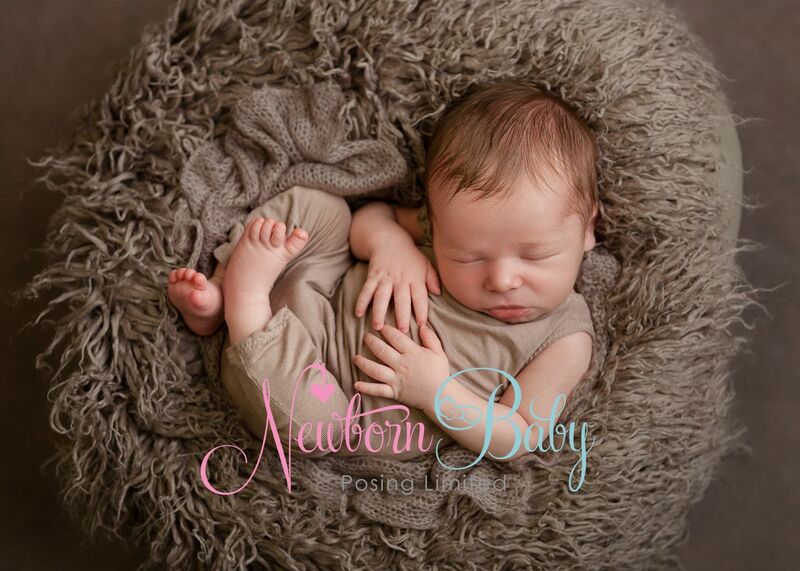 Just put the beanbag underneath your flokati or fabric and create your pose. As with any prop of this nature always use a spotter to keep baby safe at all times. 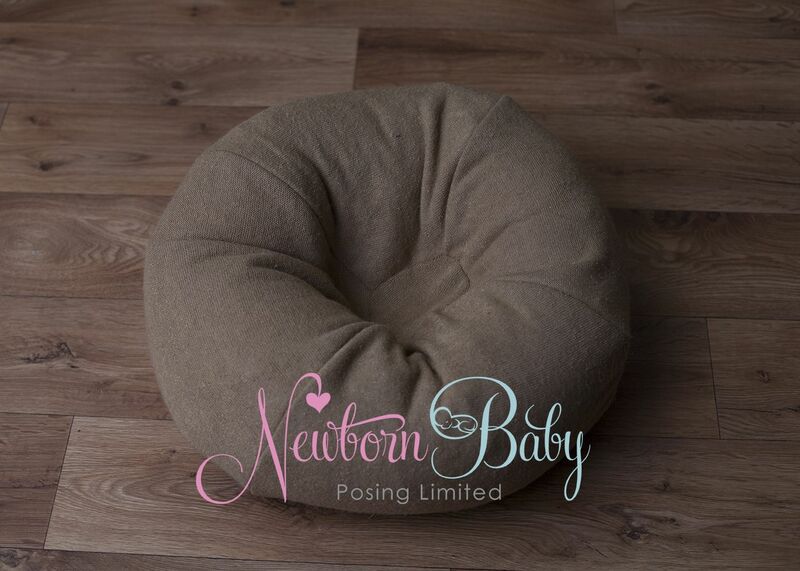 This is not intended as a baby beanbag chair - it is purely a posing prop and the spotter must be at the baby's side.